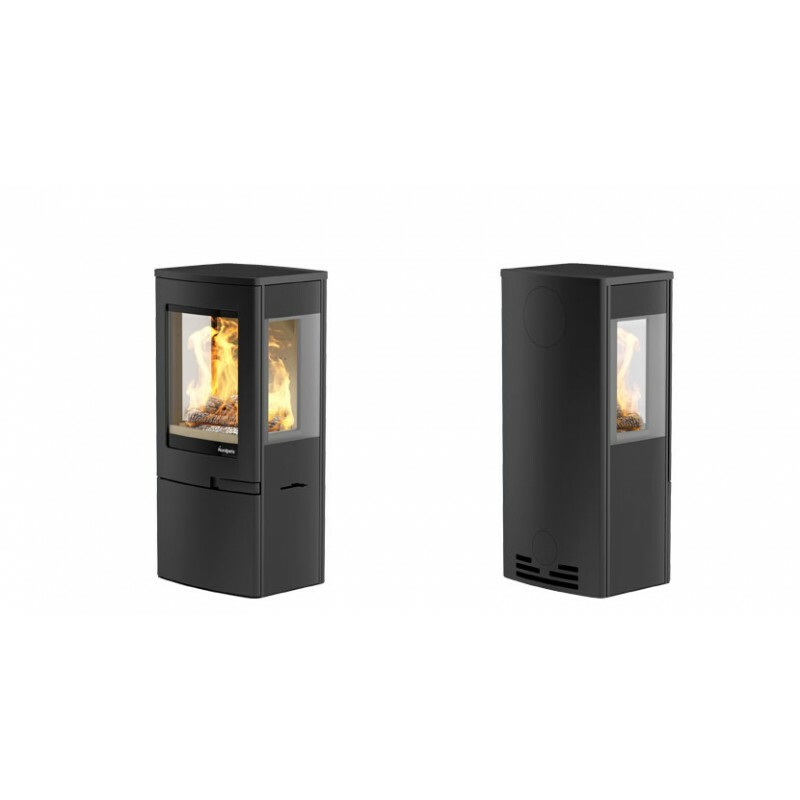 The Continental 4 wood burning stove will create a beautiful addition to your home. 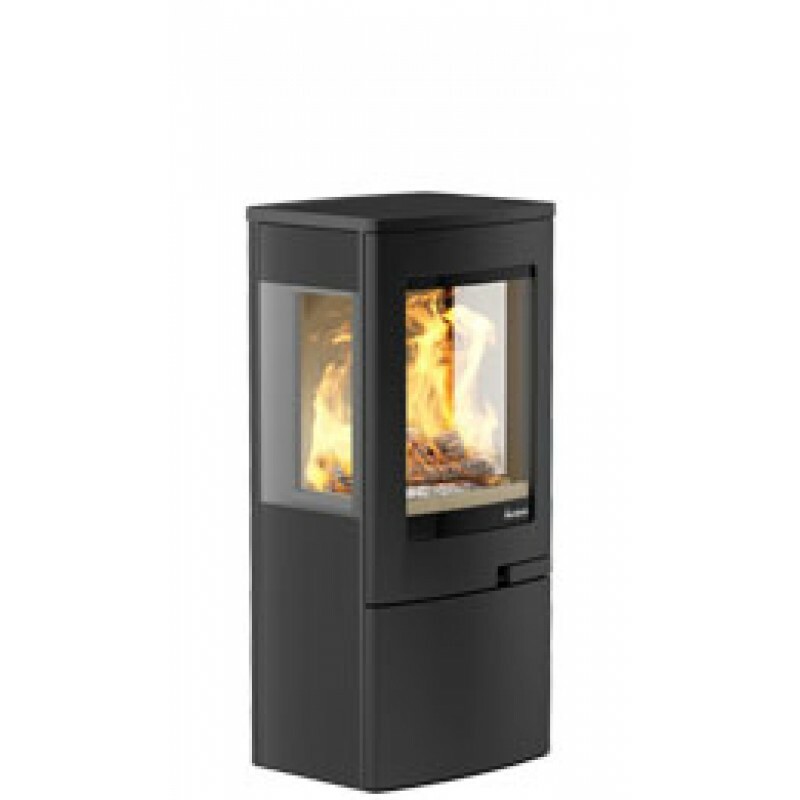 The large glass windows on the three sides of this wood burning stove provide you with a stunning view of the flames and the convenient log store integrated beneath the firebox is an excellent place to store your fire wood. 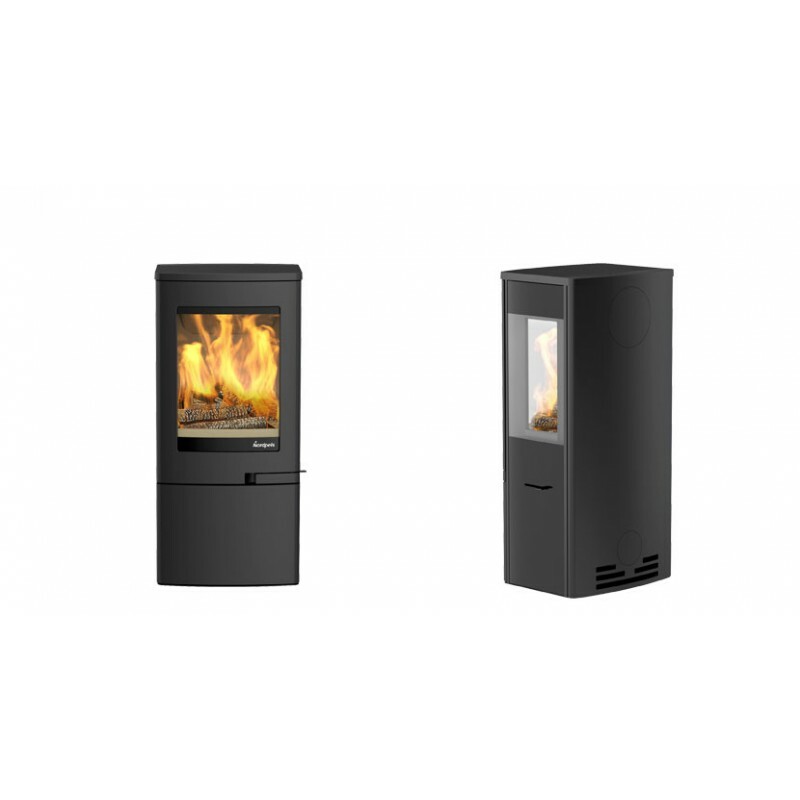 With a highly efficient heat output of up to 4kW, this wood burning stove features the latest Clean Burn and Air Wash technology. 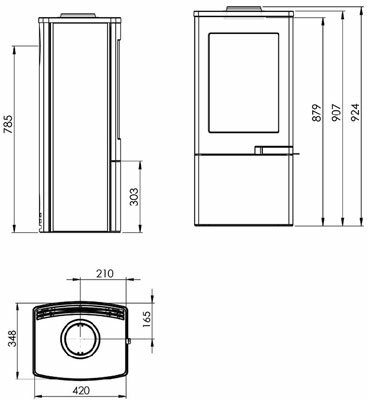 The door of the Continental 4 wood burning stove also incorporates an automatic lock system for increased safety and comfort. 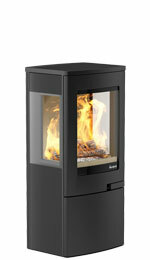 Do you have any questions about Continental 4 Wood Burning Stove with Log Store?